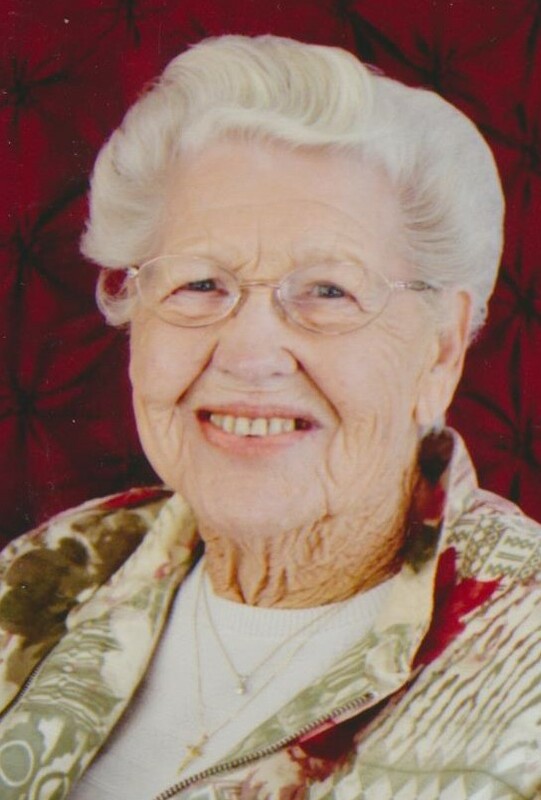 Dorothy L. Blender, 94, of Woodhull, IL died Sunday, April 14, 2019 at home. Services are 11:30 a.m. Thursday, April 18, 2019 at the United Church of Woodhull. Burial is in the Oneida Cemetery. Visitation is 10:00 a.m. until time of services at the church where memorials may be left to the United Church of Woodhull or Compassus of Galesburg. Peterson Wallin Knox Funeral Home in Woodhull is in charge of arrangements. Online condolences may be made at www.petersonwallinknox.com. She was born November 2, 1924 at home in Avon, IL to Cleo and Bessie Cafferty Wallis. She graduated from Roseville High School. On May 28, 1944, she married Edward W. Blender at Old Bedford Christian Church in Blandinsville, IL. He died December 30, 2010. Dorothy was a homemaker and assisted her husband in the operation of the family farm. She was a member of United Church of Woodhull. Dorothy enjoyed sewing, quilting, reading and especially spending time with her grandchildren and great-grandchildren. Dorothy is survived by one daughter, Barbara (Harvey) Carlson of Lynn Center, IL; 2 sons, Stephen (Vicki) Blender of Woodhull and David (Susan) Blender of Rutherfordton, NC; 8 grandchildren; 8 great grandchildren; one sister, Maxine Watson of Monmouth, IL; several nieces and nephews. Her parents, husband and three sisters, Martha Mason, Bernice Greenstreet and Marjorie Wallis preceded her in death.